Free Download: kraft-tex 411 – 1 freebie(s)? 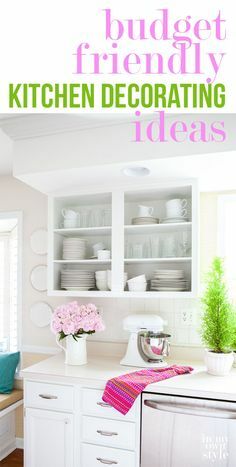 spring yard clean up checklist – 1 freebie(s)? 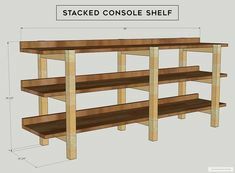 DIY Stacked Console – 1 freebie(s)? 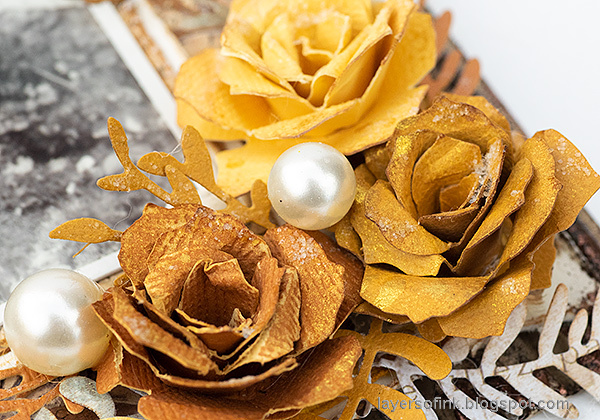 How to paint laminat – 1 freebie(s)? 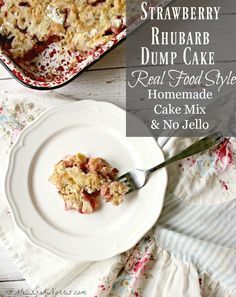 Easy Strawberry Rhub – 1 freebie(s)? 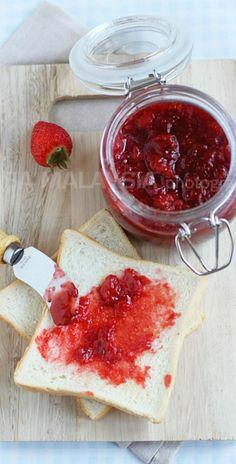 How to make strawber – 1 freebie(s)? 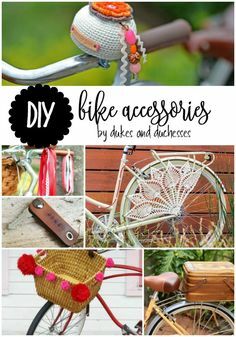 DIY bike accessories – 1 freebie(s)? 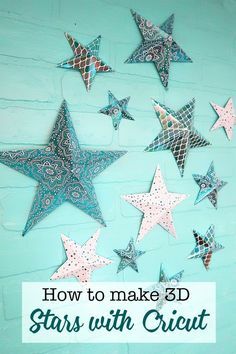 How to make 3D paper – 1 freebie(s)? 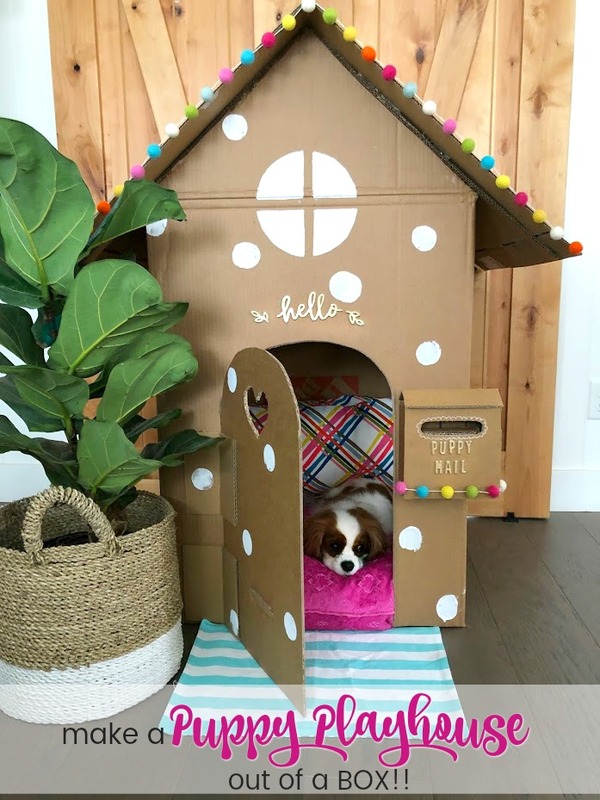 DIY Money Saving Hom – 1 freebie(s)? 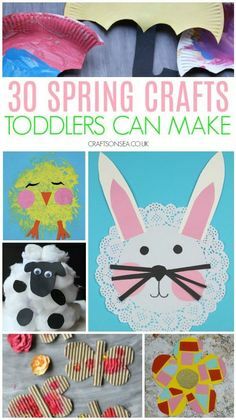 Easy Spring crafts t – 1 freebie(s)? How to make a unicor – 1 freebie(s)? 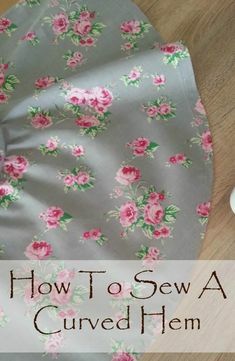 HOW TO SEW A CURVED – 1 freebie(s)? 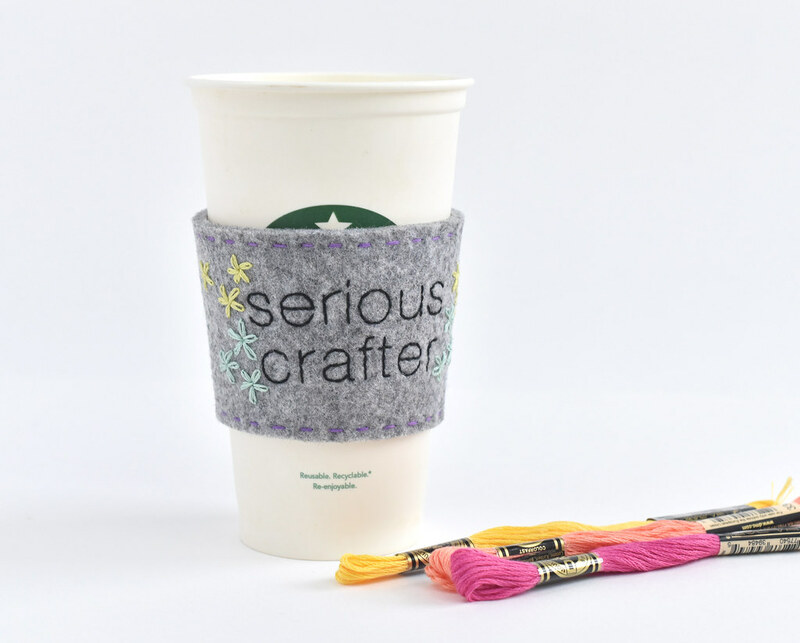 You’ll Be Laughing at the Way this Stitch Uses Stash – 1 freebie(s)? 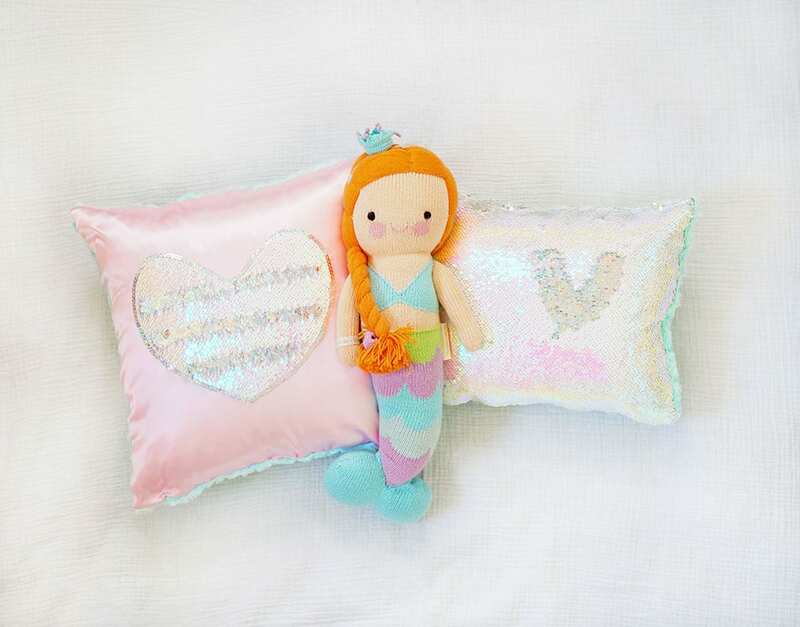 No-Sew DIY Magic Sequin Pillow – 1 freebie(s)? 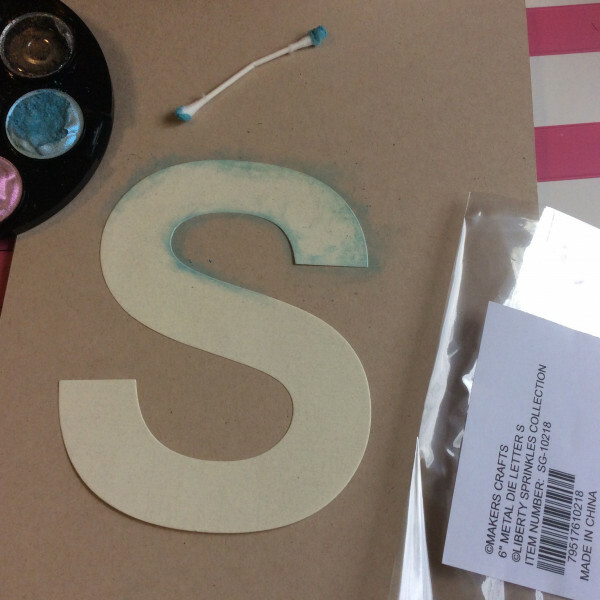 How to make a Super sized die cut letter book cover – 1 freebie(s)? 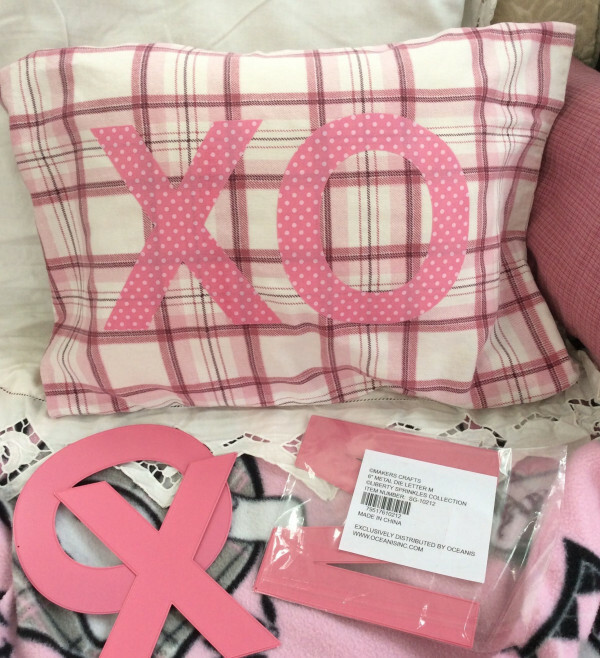 How to make a no-sew XO Valentine pillow – 1 freebie(s)? 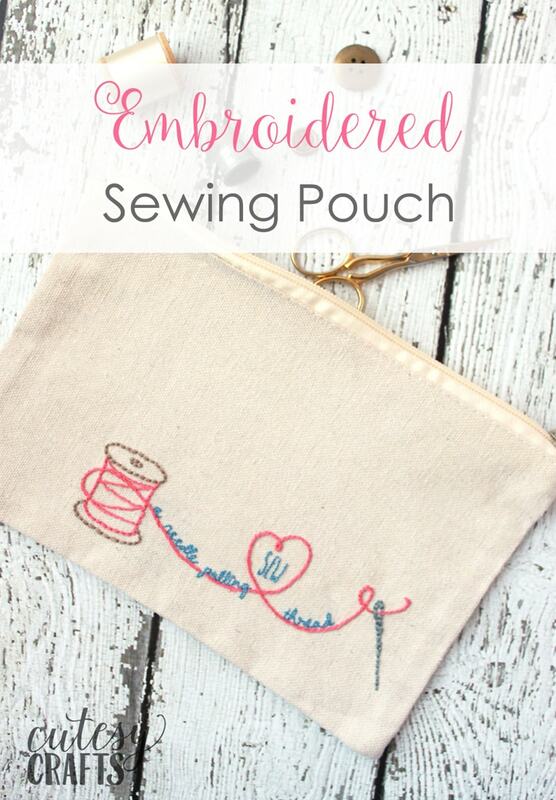 Embroidered Sewing Pouch with Free Pattern – 1 freebie(s)? Dressing Up for Spring with Free People – 1 freebie(s)? 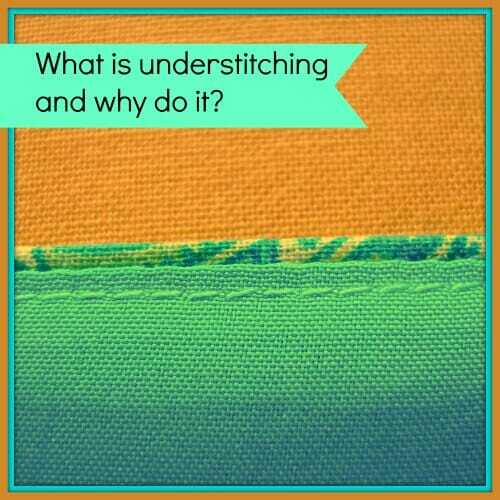 Understitching a Facing, Neckline, or Lining – 1 freebie(s)?